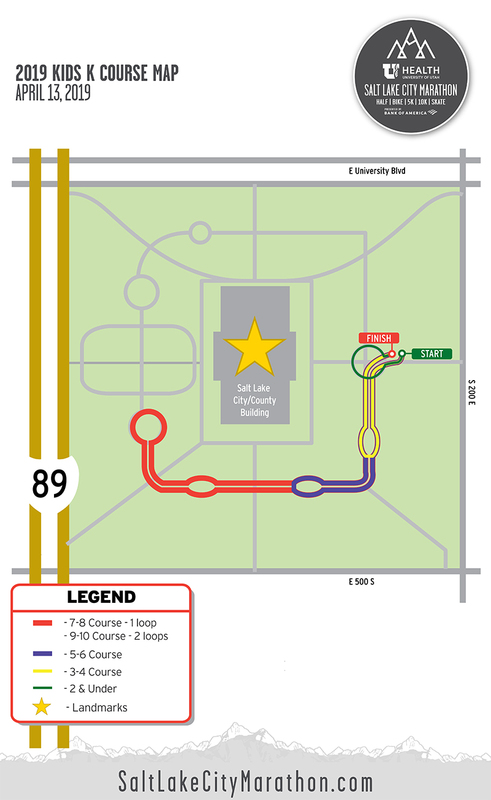 The University of Utah Health Salt Lake City Marathon has created a unique program for children ages 1-10 to get involved in the race-day action. Kids get to cross a safe, sectioned-off area of the same finish line as adult marathoners amidst a cheering crowd of spectators! By allowing kids to participate in this exciting 1K run/walk alongside elite marathoners, our goal is to provide a springboard for a lifetime of healthy habits for children — not just a one-time activity. All participants receive goody bags with educational tools to learn about healthy nutrition, freebies from our sponsors, and discounts for parents to explore fitness options with their children year-round. To achieve this, the Kid’s K assists and supports parents, teachers, instructors and others who influence a child’s behavior and activity. These mentors provide positive experiences for our youth at a critical age, teaching them to make smart and healthy choices. The organizers of the University of Utah Health Salt Lake City Marathon enthusiastically support physical education programs and organized activities in Utah that promote and maintain healthy lifestyles. Such programs are in great need, as proven by startling statistics from the Centers for Disease Control and Prevention showing over three times as many children today are overweight compared to 1980. Don’t forget to wear your official Salt Lake City Marathon Kid’s K shirt, and come early to take part in all the marathon weekend festivities. What do my children get at the finish line? 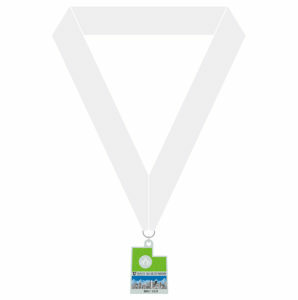 All children participating in the 1K will receive a special finisher’s medal just for kids! Where do I find finish times for my child? There will not be an official finish time offered as the event focuses on participation rather than competition. Parents are allowed to assist children between the ages of 0 and 2. Otherwise, the course is for kids only. Are strollers or other wheeled items allowed on the course? For the safety of all participants and due to the narrowed finish chute used to keep your children safe, we prohibit strollers or other wheeled items (i.e. carts, wagons, roller skates, etc.) on the Kid’s K course. What will my child receive at packet pickup? 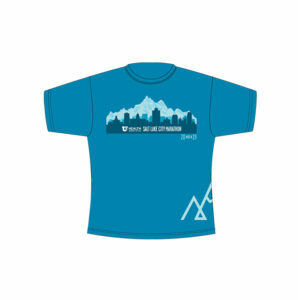 At packet pickup you will receive your race bib, a participant T-shirt and goody bag for all registered children that can be picked up at the Quality of Life Expo.